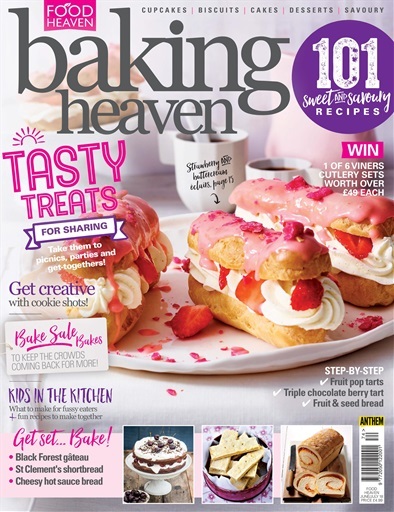 We've got all the recipes you need for summer picnics, parties and bake sales! 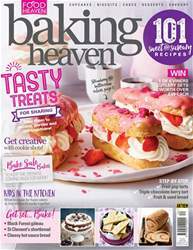 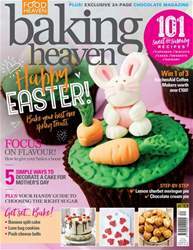 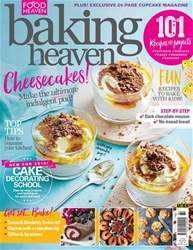 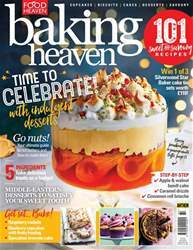 Try our fun cookie shots, have a go at making a step-by-step triple chocolate berry tart, plus keep the kids entertained during the school holidays with our step-by-step recipes designed for fussy eaters and lots more. 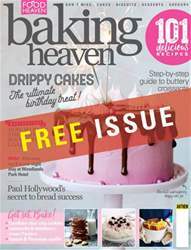 Get your copy now!